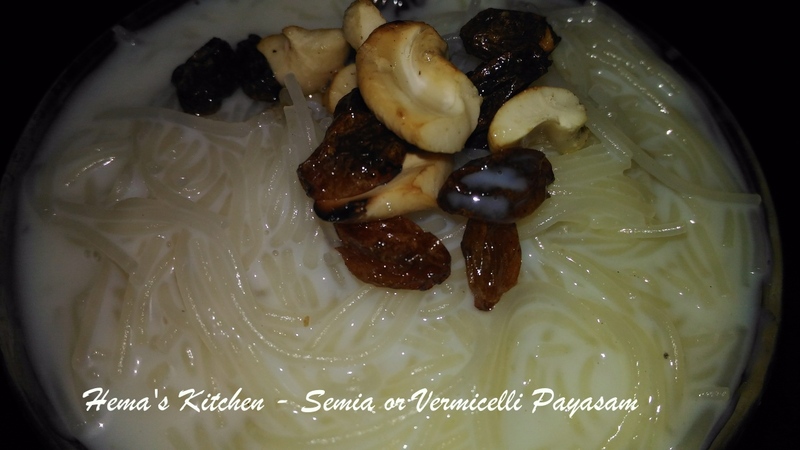 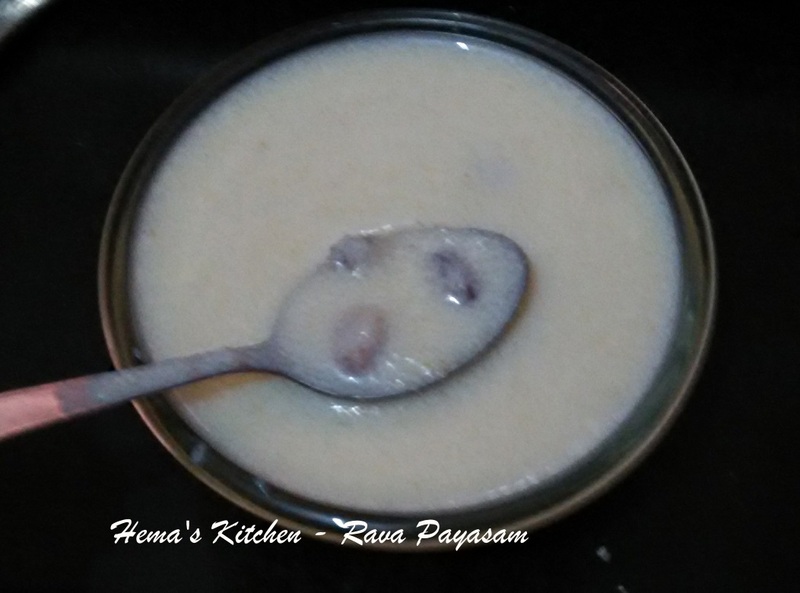 Rice payasam is a simplest of payasams made during festive days. 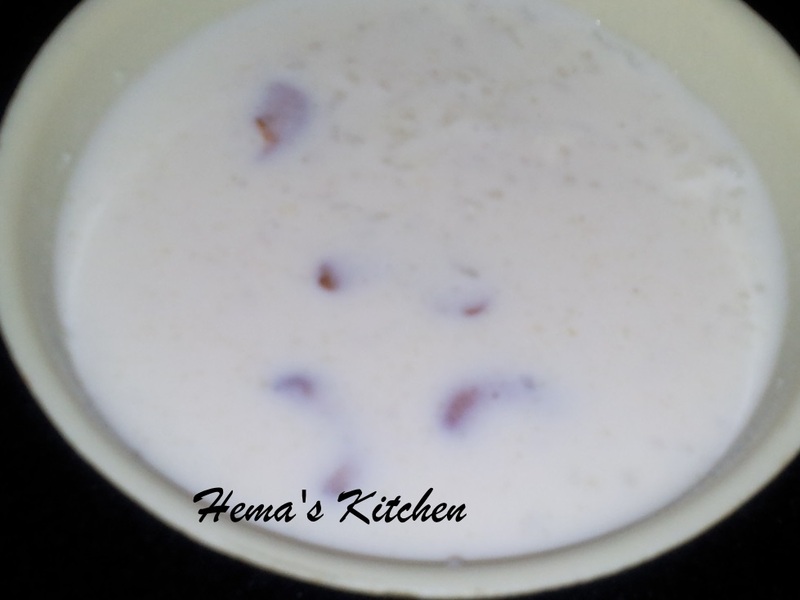 There are other varieties also. 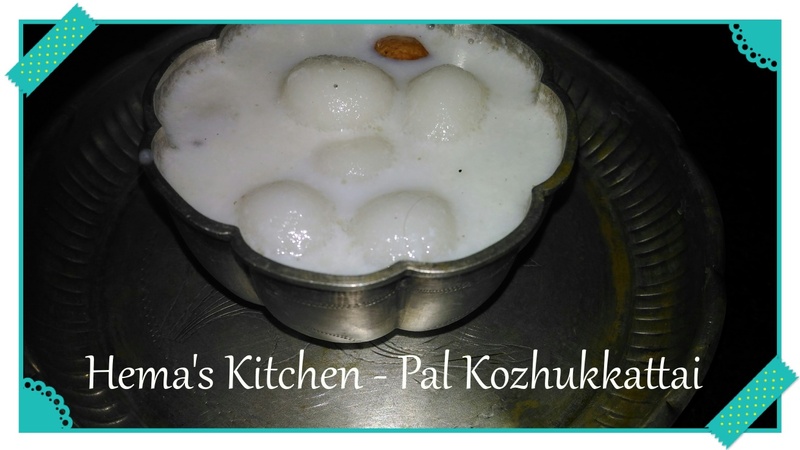 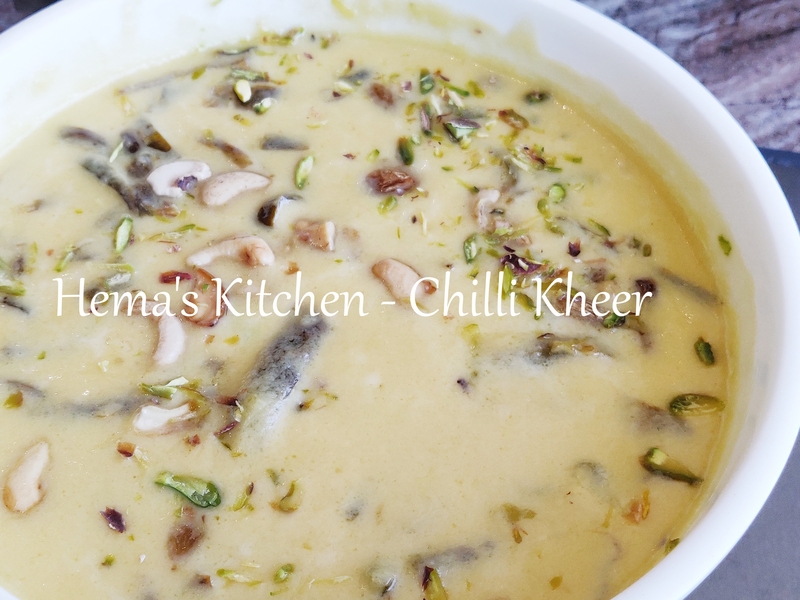 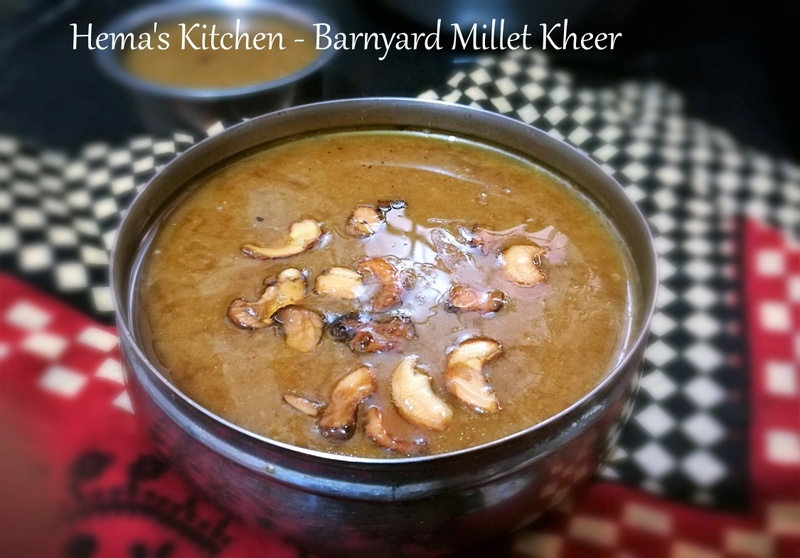 This is prepared using milk and rice broken in the mixer or we can also use broken rice.